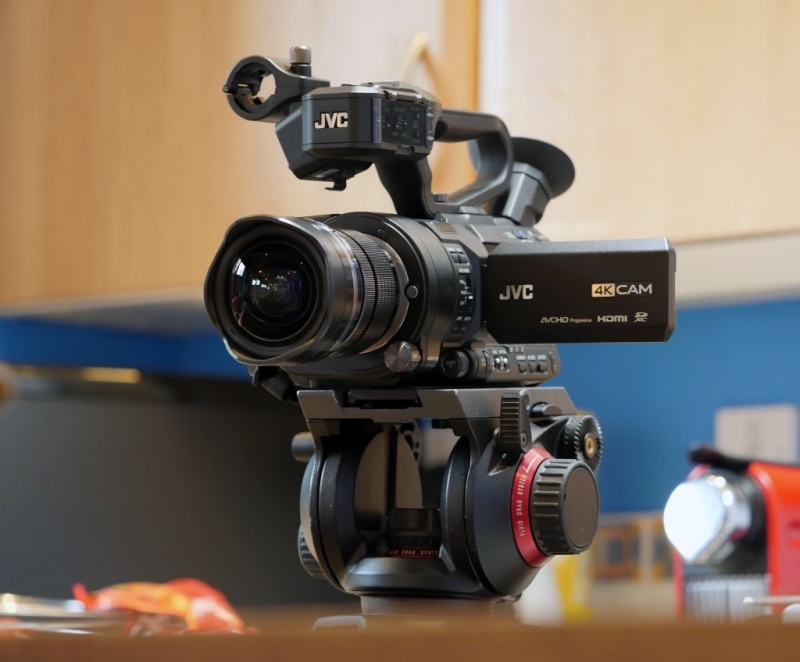 Small Video Productions have the latest state of the art video cameras like the JVC LS300. The LS300 films up to 4K 25p producing some of the best footage avaliable in 4K today. 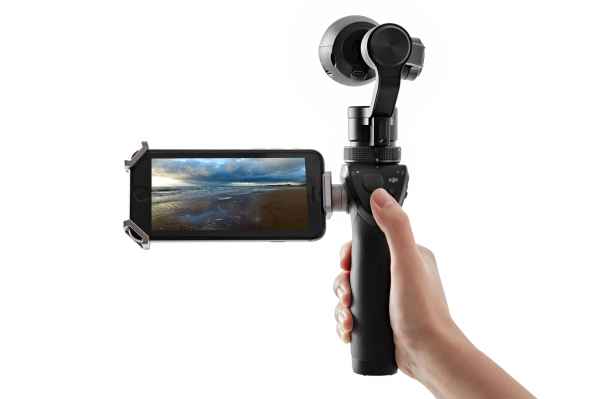 It has a Super 35mm sensor giving you a shallow depth of field producing a cinematic look. 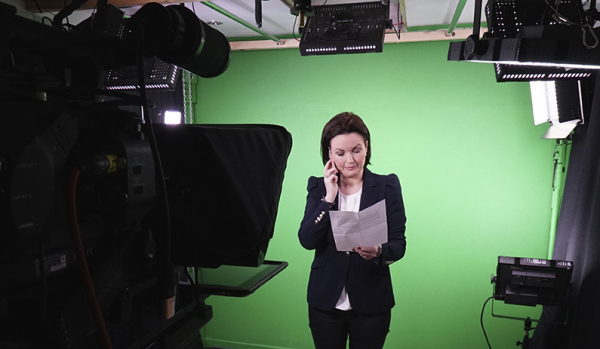 We have just taken charge of our latest camera, the Sony PXW-Z150, this 4:2:2 10bit camera is perfect for green screen, news work and live inserts. 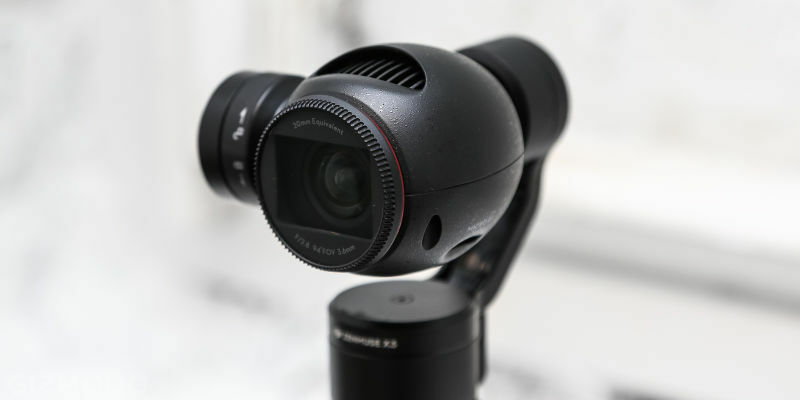 The DJI Osmo is state of the art technology and once again part of our kit, it also films 4K 25p. 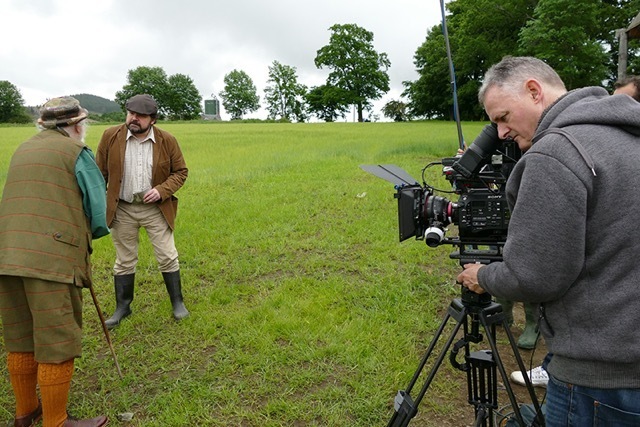 This is a "floating" camera, having a 3 axis gimbal allows the operator to move about with little to no effort producing silky smooth steady shots only seen in big budget movies. Having the ability to read your lines straight to camera is a major bonus especially if you are not used to performing in front of camera. Many a competant speaker has fallen with brain block in front of camera which is why we purchased a prompter. 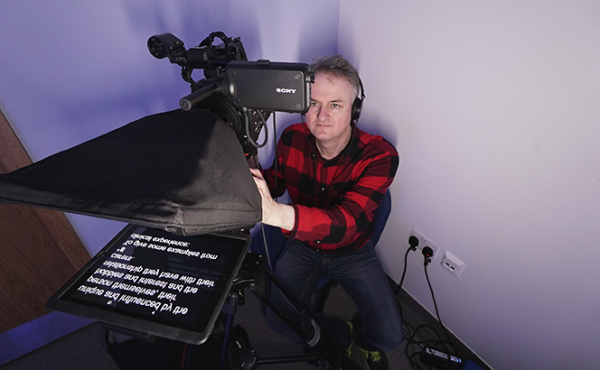 We now use the latest iPad prompter kit which is available free as part of our own productions. 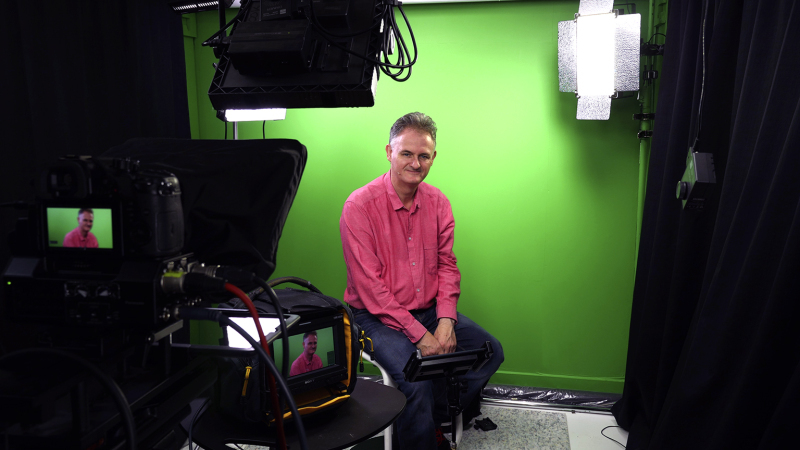 We have our very own Micro Studio allowing green, white or black screen work. 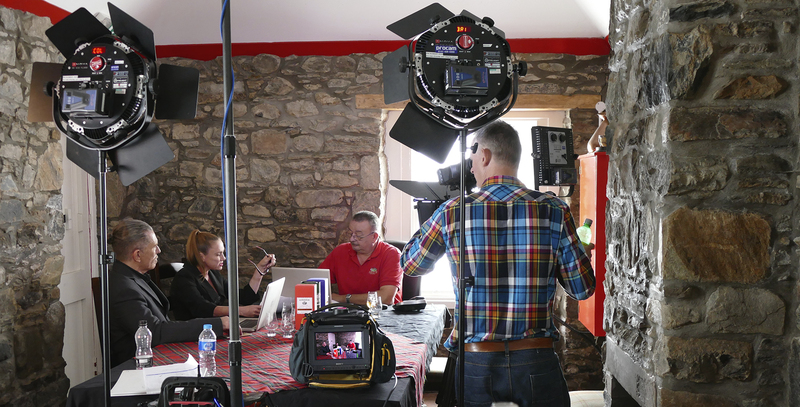 Studio facilities can be expensive to hire for a couple of hours which is why our studio is not only avaliable to hire on an hourly basis but we can add a Sony Z150 and an iPad prompter all in-house.